As the world's largest security manufacturer, Hikvision has been a pioneer in the video surveillance industry’s revolutions in digitalization, networking, and intelligence. According to IHS report, Hikvision has topped the list as the world’s largest supplier of CCTV & Video Surveillance Equipment for six consecutive years (2011-2016), and retains the number one market share position in virtually all individual equipment categories, including network cameras, analog and HD CCTV cameras, DVR/NVRs, and video encoders. The company is also placed at the top of the rankings in A&S Magazine’s “Security 50” for 2 consecutive years in 2016 and 2017, following a rise to second place in 2015 from third place in 2014. ANPR systems recognise vehicle number plates automatically to allow vehicles to access restricted areas. public and private sectors. 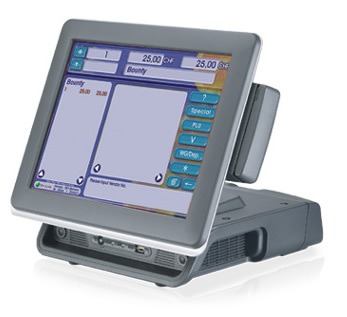 Businesses now see it as an invaluable tool for their day to day operations. Delivery vehicles can enter restricted areas if they have authorized access. This saves time and bottlenecks at entry points. Staff and registered visitors can enter and leave without the need for manning, thus saving time and money. These activities are video logged and can be referred back to in case of an incident. Vehicles can be monitored and managed by establishing log times and locations from different access points. The ANPR solution has been used for numerous projects from monitoring car parks, to fleet management and traffic control. These projects range from private distribution companies to local authorities. 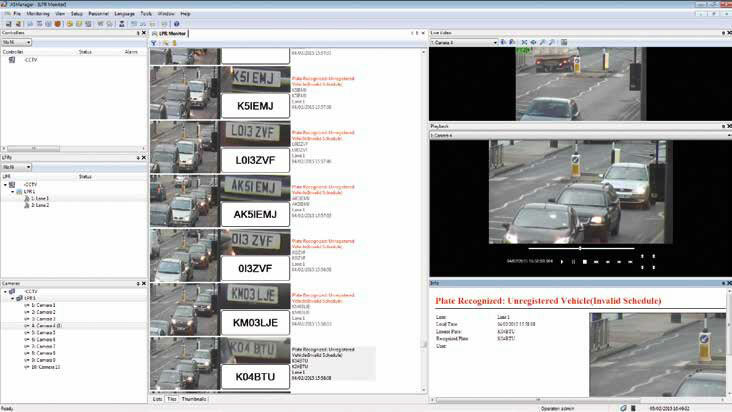 What differentiates this ANPR application is that it’s an integrated solution and works in tandem with the IP CCTV and Access control solutions, thus offering complete integration under one umbrella, resulting in reduced costs and more effective technical support.